Something very small is coming ! We are thrilled to announce that we have decided to entrust the distribution of sevral of our programs to Dandelooo ! 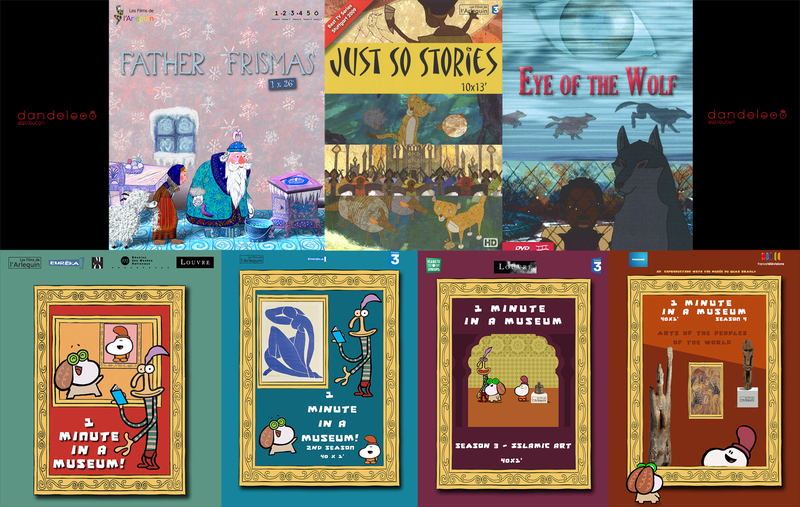 Nabi, Rafael and Mona from 1 Minute in a Museum will join The tiniest man in the world in their catalog for our greatest joy ! Perhaps our tiniest hero will be able to discover works of art, but also the origins of the world through the Just so Stories. He will have to be careful not to get lost in the snows of Father Frismas nor in the look of the Eye of the Wolf ! "25 years of productions ..."